Of course, some of the ideas below might take a little longer or require more effort than using herbicides, but they will ultimately preserve the health of your soil, as well as preventing toxic run-off next time it rains. Mulch provides an extra layer of organic matter to help smother, as well as preventing new ones from popping up and reproducing. Use local organic matter such as native bark, wood chops, grass clippings and even newspaper or cardboard to create your mulch. For heavy-duty jobs such as mulching vegetable patches, you can use heavy material such as ground cloth (check your local hardware or gardening store) to further inhibit weed growth. Fill your garden with herbs, flowers and vegetables until there is no room left for weeds to grow! Dense ground covers, plants with complex root systems, and shade-giving trees can all help to naturally inhibit the growth of weeds. Rather than spreading fertilizer across your entire garden, feeding weeds as well as flowers, be selective and specific with how you care for your garden, delivering nutrients and water directly the base of your plants if possible, preventing weeds from getting the benefit of these nutrients. This was my weekend chore as a child: go around the garden and find weeds that needed digging out. It's a great way to get out into the garden, take stock of everything that you're growing, and even get some exercise! While some species of plant will come back again and again, if you persevere with hand-digging you can go a long way towards controlling their population. Other varieties will disappear altogether if properly dug up, roots and all. Use household vinegar on its own or add some salt to it to create an effective solution to spray on pesky weeds. Great for targeting weeds growing between bricks or paving stones. Overheat weeds by pouring boiling water on them, which will quickly kill them. Be careful that no children or animals are around while you're doing this! Corn gluten meal (a powdery byproduct of the corn milling process) can be used to prevent weed spread by inhibiting germination of new seeds. You can apply it to your lawn and garden beds, and is non-toxic to animals (and toddlers!). 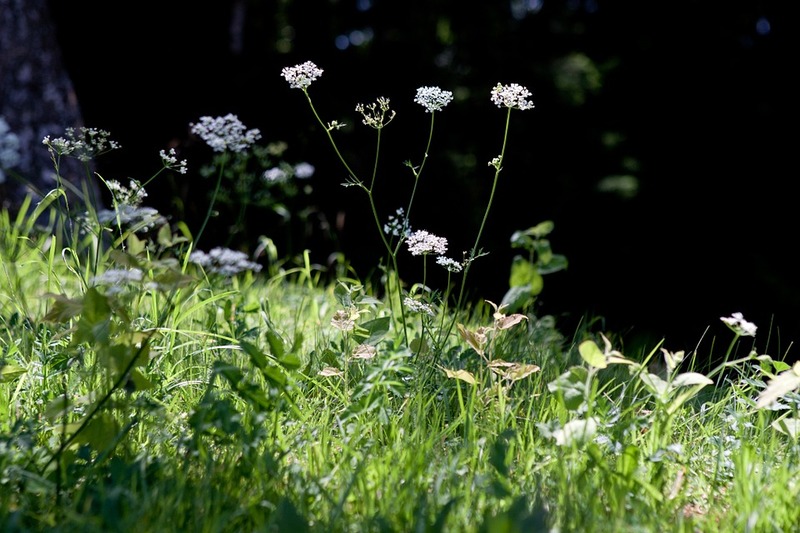 As well as being popular with orange juice, vodka can help kill weeds. Mix a shot (30ml or an ounce) or vodka with 2 cups of water and spray onto weeds. This works particularly well for weeds growing in the sun as the mixture speeds up the drying-out process of the plant.